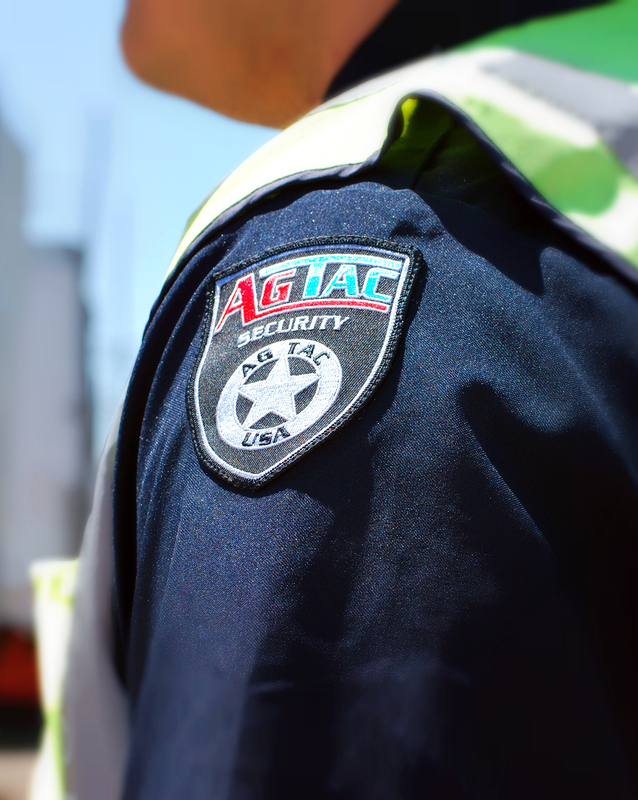 Our management team has over 100 years of security experience with the knowledge and adaptability to meet your ever-changing security needs. We pride ourselves as your partner to ensure you receive TOP protection for your BOTTOM line. 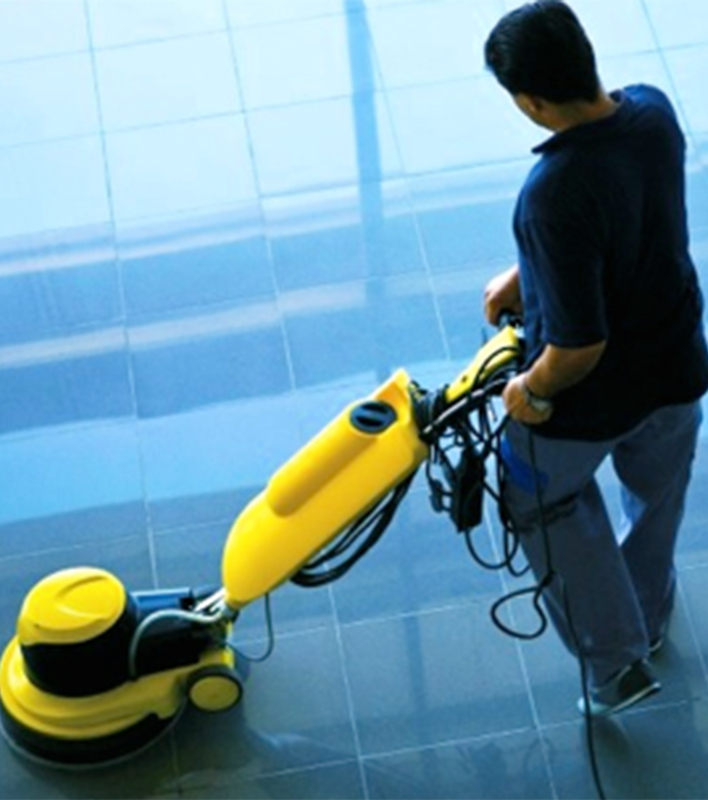 We offer your business with complete facility services including janitorial and maintenance professionals who are the best in the business. Our qualified personnel are your reliable source for upkeep of your facility and helping you stay ahead of the competition.